We are happy to have received information from Balvina Amador, project coordinator with Vecinos Honduras, our partner NGO in Honduras. 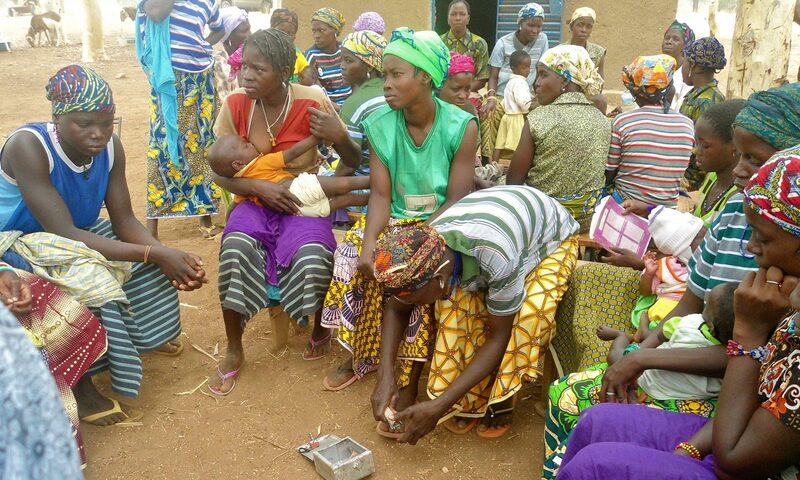 He has provided us with photos and key information about the individuals who are working at the grassroots level to model and support villagers who wish to improve their lives. Without these local leaders, implementation of new technologies and ideas would be difficult to achieve. Our project partners are also benefitting from the financial support provided by Global Affairs Canada through our Maternal Child Health grant. 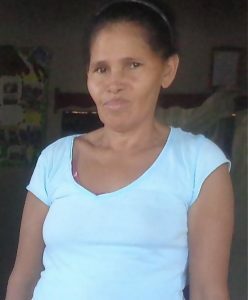 Romelia is a 54 year old mother and community leader living in San Jose where she is dedicated to running her home. From 2010-2014 she worked in community development with the support of World Vision. In 2014 she met a staff member of Vecinos Honduras and in 2015 she began receiving training in basic sanitation, food preparation, healthy eating, stove improvements, child nutrition and livestock management. In 2016 she integrated herself as a volunteer Guide Mother in her community and since then has been ensuring that the children in her community are growing and developing adequately. Romelia attended school until 6th grade and what she enjoys most is to care for the children of her friends and neighbours. She has worked in directive positions for groups such as the Society of Family Parents.